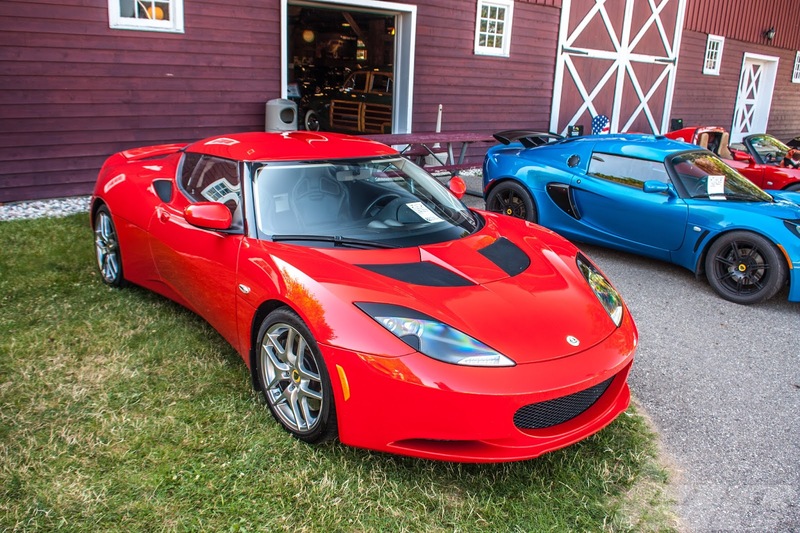 One of the most track-oriented car brands out of England is Lotus. 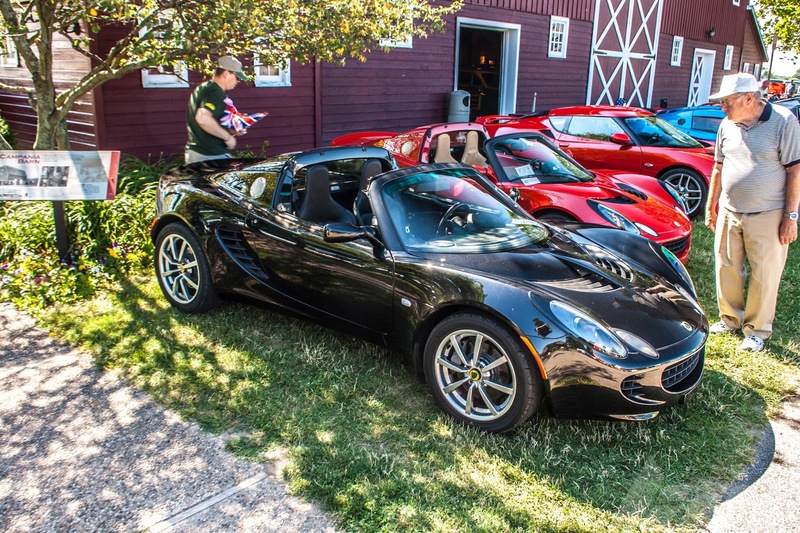 Since the early 1990's, they've made the Elise, the benchmark of how a small mid engine sportscar should handle. Not only does the car have Exotic car good looks, it's also got commuter car reliability, thanks to the Toyota-sourced 2ZZ 1.8L Inline 4 engine. 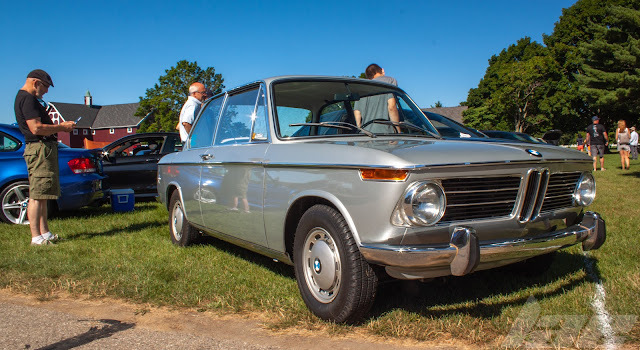 Seen in nearly every racing video game featuring largely street cars, this is not only the most accessible "exotic" car, but it's also perhaps one of the best handling 4-cylinder cars ever. 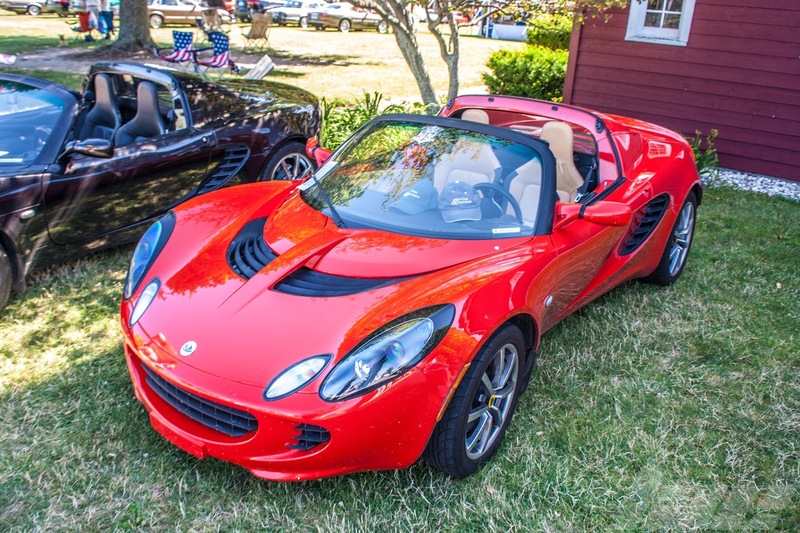 The Elise looks like a $100,000 car to most non-gearheads. 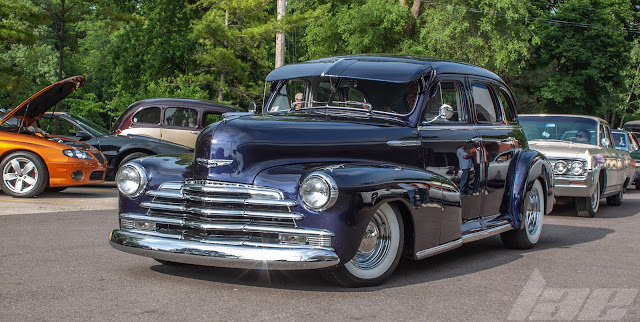 But, it's possible to find older, clean examples starting at $26,000 on Hemmings. 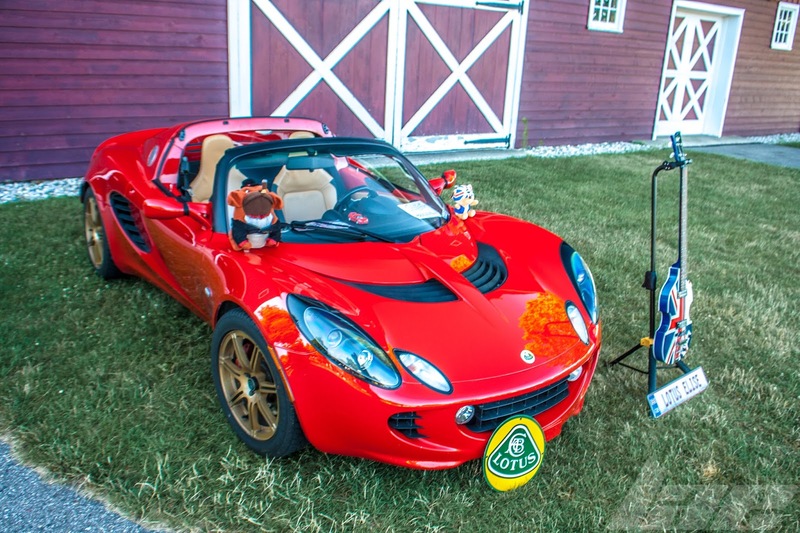 The one problem I have with the Elise is that it's not an easy car to get into if you're tall. 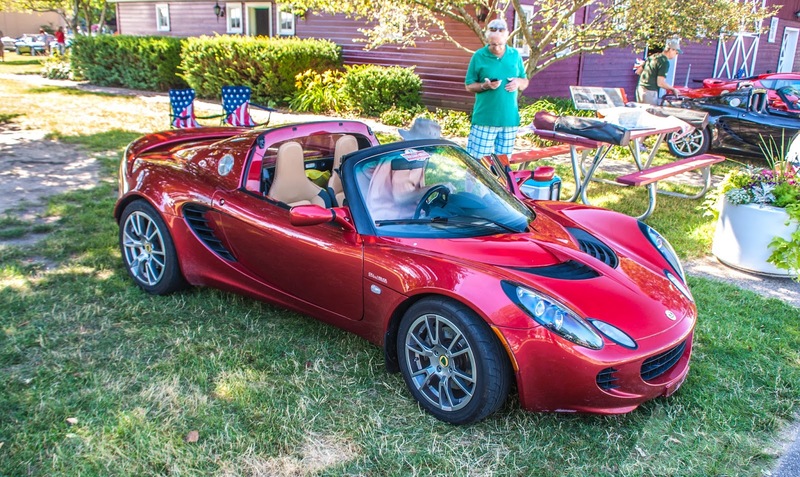 Before the Elise came this, the Europa. 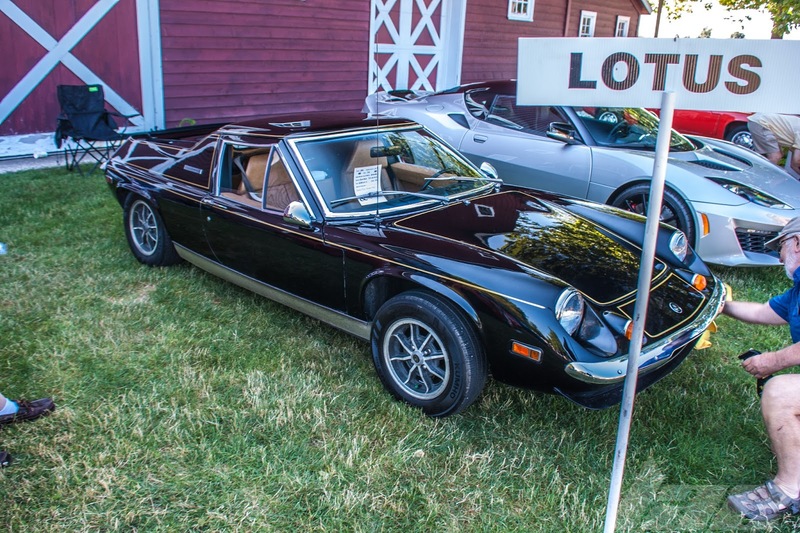 An odd-shaped fiberglass-bodied sports car. 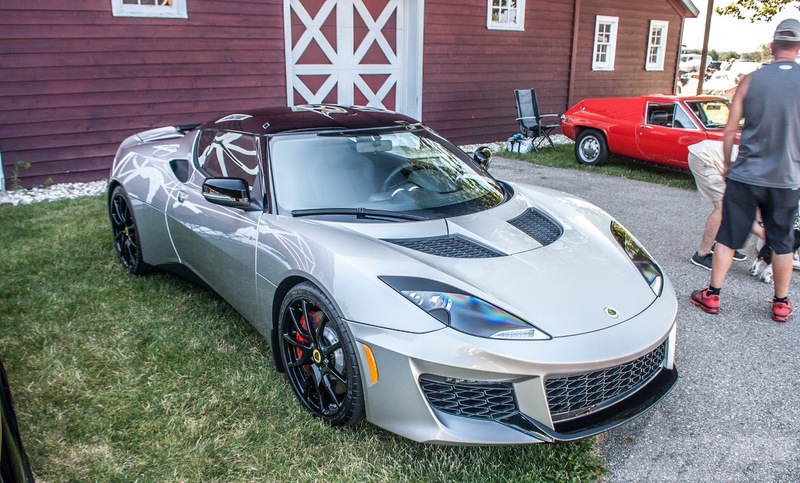 I'll end this post with this Evora. This one is a bit newer than the red one earlier in the post. This also had much nicer-sounding exhausts. Thanks for reading, and, like always, be sure to check often for more content.